doyounoah: GC Couture Wedding Cakes! GC Couture, the team behind Cheryl Cole’s extravagant birthday cake, can add another skill to their talent as they have launched a brand new division of luxury wedding cakes. Whether you choose cupcakes or opt for a four-tier cake for your wedding, every bride knows it’s not just the taste of a wedding cake to consider but the style and design too. 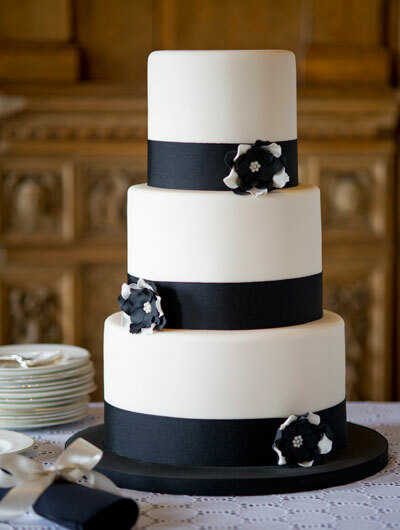 GC Couture has a selection of bespoke cakes that are unique, fresh, stylish and memorable. The collection ranges from simple and classic to extravagant and decadent styles and with over 24 flavours to choose from including red velvet, chocolate and orange and fruitcake ‘without the bits’ brides will be spoilt for choice! Mary Sinclair, founder of GC Couture, said: “The GC Couture 2012 collection has been individually and creatively designed around the style and genre of the Princesses of our time. 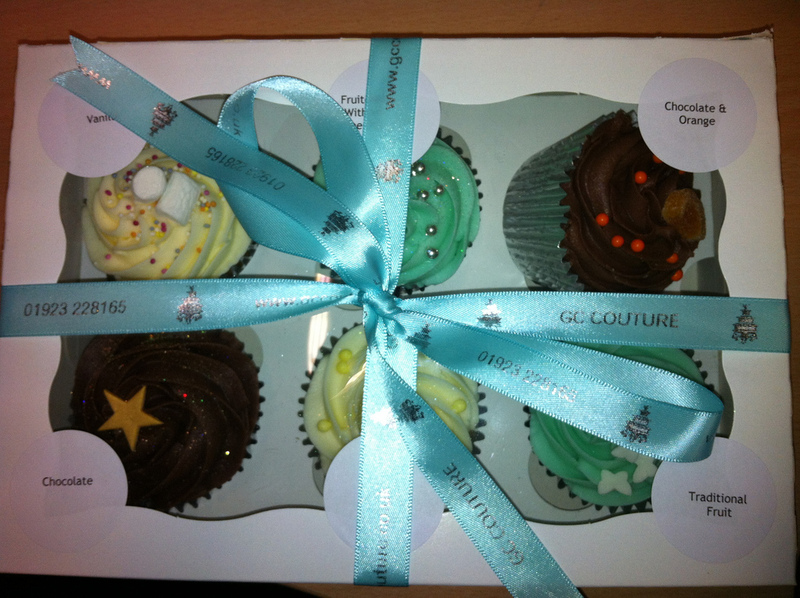 A lovely collection of cupcakes from GC Couture - yum! The cute packaging and cake icing designs certainly caught my eye! I love the attention to detail which always makes cupcakes stand out from the rest. If you are looking for a sparkling showstopping design or pretty vintage style then you have come to the right place. Where some cupcakes fail to hit the spot, GC Couture have got it in one. 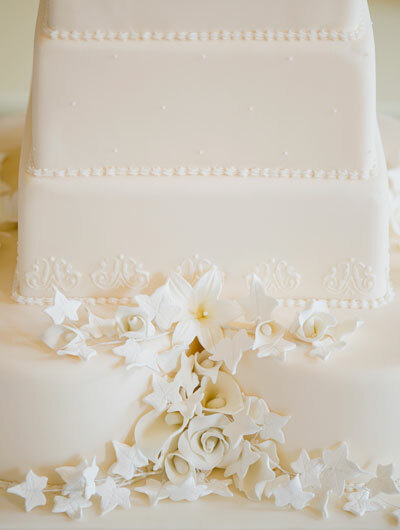 I’m a sucker for decorative accents like the butterfly or star cut-outs and sprinkles, all tastefully done. 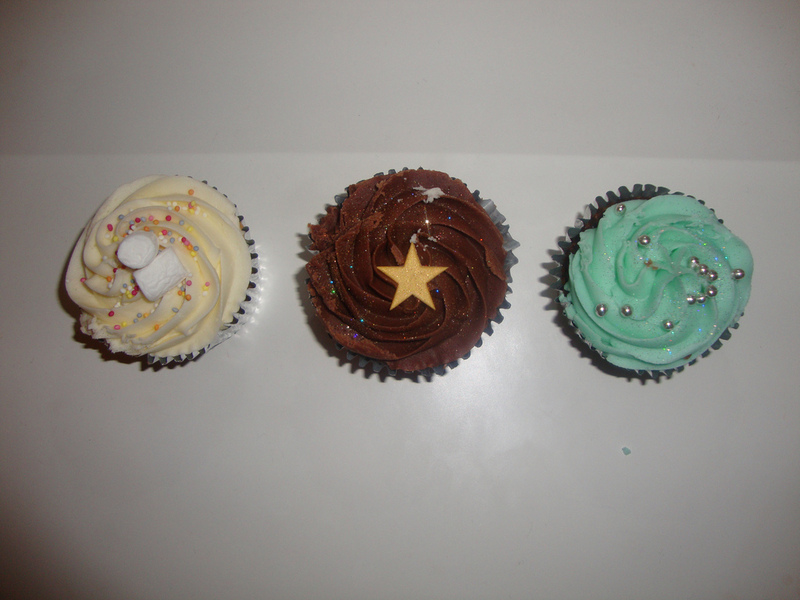 My favourite of the bunch, from (l - r) chocolate, vanilla, lemon and fruitcake "without the bits"
I adored the red velvet cupcake, which is always a favourite of mine.. But the option which I wouldn’t normally choose for a wedding was the chocolate and orange flavour. This cupcake was moist, chocolately and not overloaded with icing just how I like my cakes! My fiancé is a big fan of fruit cake but I’m not such a fan of the “bits” so you can imagine my joy when I realised that GC Couture had answered my prayers and have created the cupcake “fruitcake without the bits” – perfect for fussy eaters like me and tasty too! So now every bride can feel like a princess with these show-stopping cupcakes, guaranteed to add the wow-factor to your wedding day! 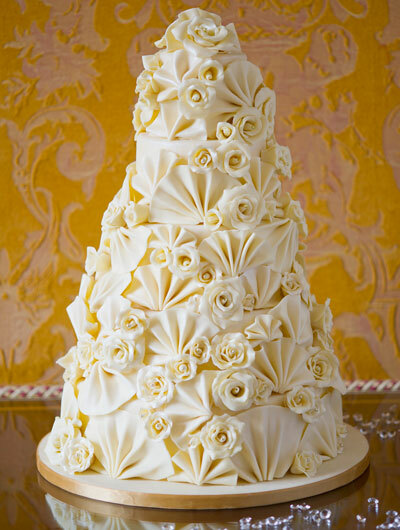 For more wedding cake styles and designs from GC Couture visit their website here. Malia Obama Nearly As Tall As Dad!